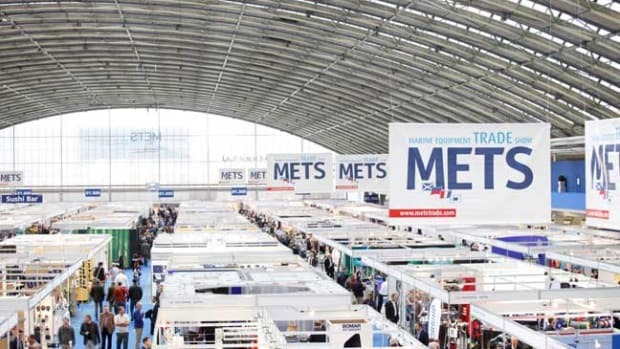 METS returns to Amsterdam November 13 to 15, a date that will mark the show’s 25th anniversary. The first edition of this trade-only show was held in 1988 with a little over 100 exhibitors. In 2011, the show attracted 1,331 exhibitors, organized in various international pavilions.